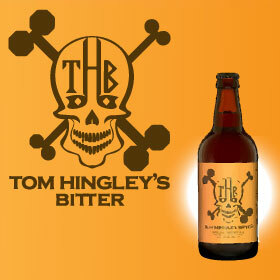 Where can I buy Tom Hingley’s Bitter? 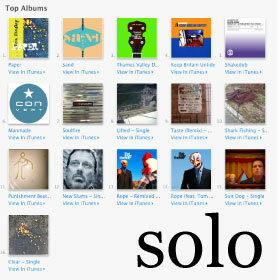 3 years go so quickly …. new gigs, beer and aggro !!! 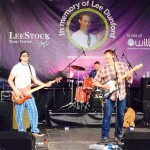 Here’s a live Video of Tom Hingley Band performing Hole at Leestock Festival back in May. 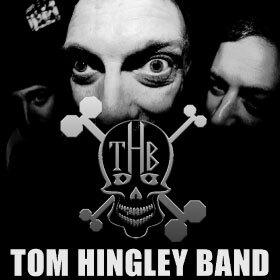 Please find the new Gigs page on the site for Tom Hingley’s latest and upcoming solo performances.